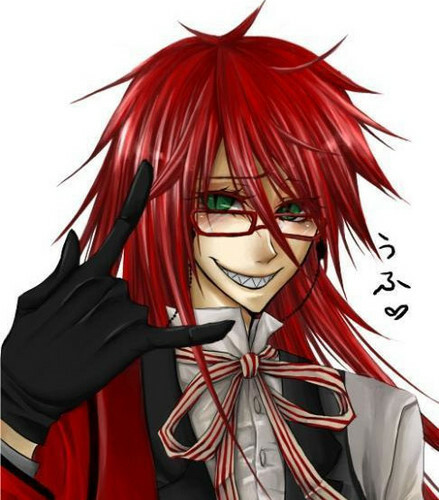 OH GRELL! XD. . Wallpaper and background images in the black butler club tagged: sebastian black butler kuroshitsuji screencaps phantomhive ciel icons black.